Posted on Thursday, June 1st, 2017 at 5:00 pm. 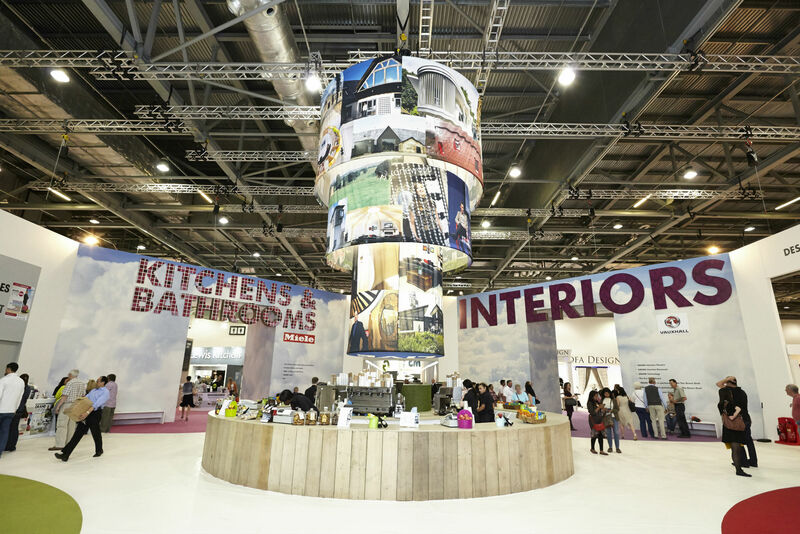 The Grand Designs Live show in London has shut its doors for another year – and once again thousands of individuals descended on London’s ExCel to be inspired and educated for their current or upcoming building project. 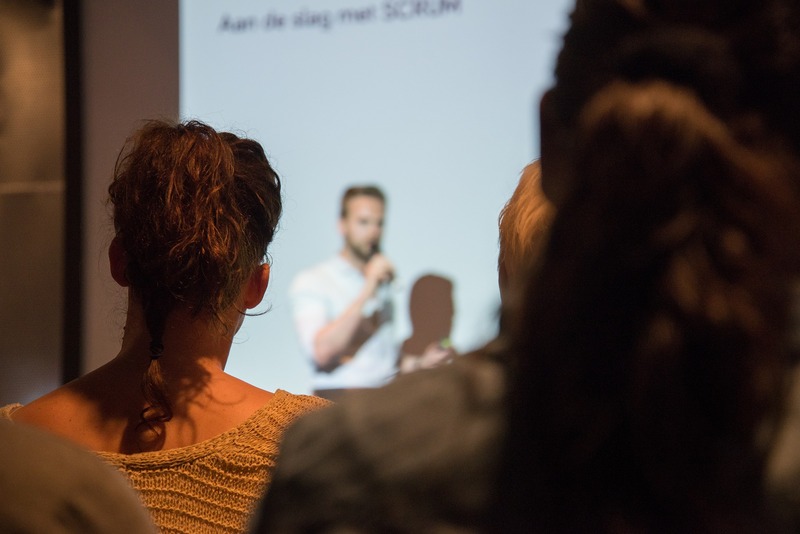 In our last blog, we wrote about our pride in being invited to be part of the Ask the Expert session taking place during the show. For our latest article, our Managing Partner Douglas Brown offers his insights and perceptions on an event that included his contribution for the first time. “Our whole business has been built on offering high value renovation advice to those who need it – so to have the opportunity to do this on a larger scale at the highly regarded Grand Designs event was truly wonderful. The event was incredibly well organised and full of innovative manufacturers and designers; all beautifully presenting their products and approaches for builds and renovation projects of the future. The exhibition halls were packed – but the Ask the Expert panel area, less so. The opportunity to speak directly to experts from across the spectrum was hugely underutilised. That was surprising in itself – but even more so was the fact that only individuals who had suffered a serious loss were even thinking about the insurance angle. Individuals that have experienced an insurance problem, now have their eyes wide open to the risks and vulnerabilities – and rightly wanted to protect themselves this time. But what about for those who didn’t come and see us? Like so many other renovators across the county, with their future renovation, they are sleepwalking into risk. We provided our expertise over three days of the show, and had good conversations with over 20 people. I heard first hand from a couple that had lost everything in a fire to their renovated property that wasn’t covered – and are now having to work tirelessly to rebuild it with no insurance pay-out. They were keen to tell me their story to tell me of the damage that it had done both literally and emotionally, and to tell me they wish they’d understood what was needed to be fully protected. 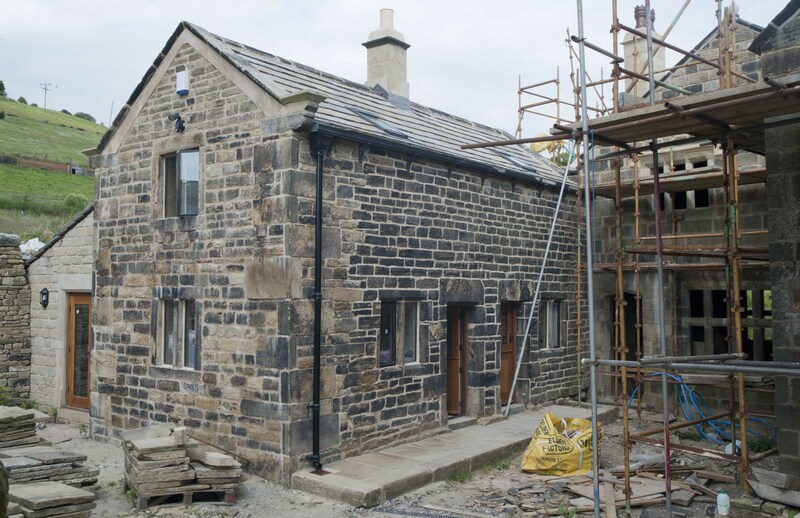 You don’t need to wait until the next Grand Designs show to ask our experts about your renovation project and its likely insurance requirements. Give us a call on 08442 641200 to speak to one of our team about your plans – we’d be happy to advise you. Posted on Wednesday, May 24th, 2017 at 10:22 am. Renovation is booming, particularly at this time of year. 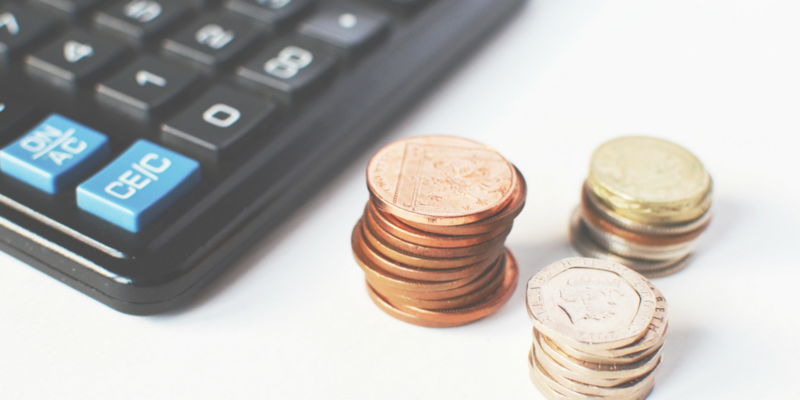 If it’s on your agenda, don’t let your home upgrade leave you financially exposed. That is the advice from our managing partner Douglas Brown, the founder of Renovation Insurance Brokers, and the figurehead at the forefront of a new initiative to make sure home owners are appraised of the facts. If you are thinking of spending £100,000 or more on an upgrade to your home it is essential to make sure you have specialist insurance cover. Douglas was recently invited to speak on this very topic as one of the ‘Expert Panel’ to visitors of the 2017 Grand Designs London Live at ExCel, an event based on the hugely successful Channel 4 TV series presented by Kevin McCloud. As experts in building contract compliant insurance, we work to ensure a property is protected during the renovation process. One of the key issues encountered is that the home owner often doesn’t understand what insurance is needed because it’s not just house insurance. With the high costs and inconvenience involved in moving, it’s no surprise that many people are deciding to renovate their homes instead. 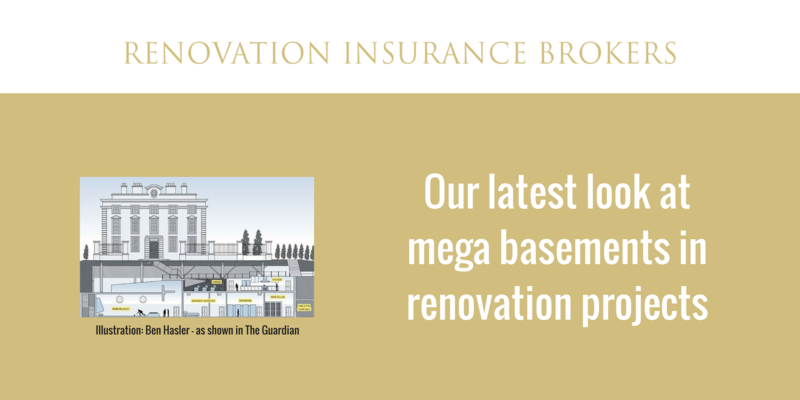 Basement developments and loft extensions are increasingly popular renovations, especially in sought-after postcodes. However, there is very limited public awareness that standard building insurance is not likely to cover any renovation costing £100,000 or more. That is why having project building contracts properly insured is critical, because of the potential pitfalls of unforeseen renovation problems being hugely costly if it is not in place. 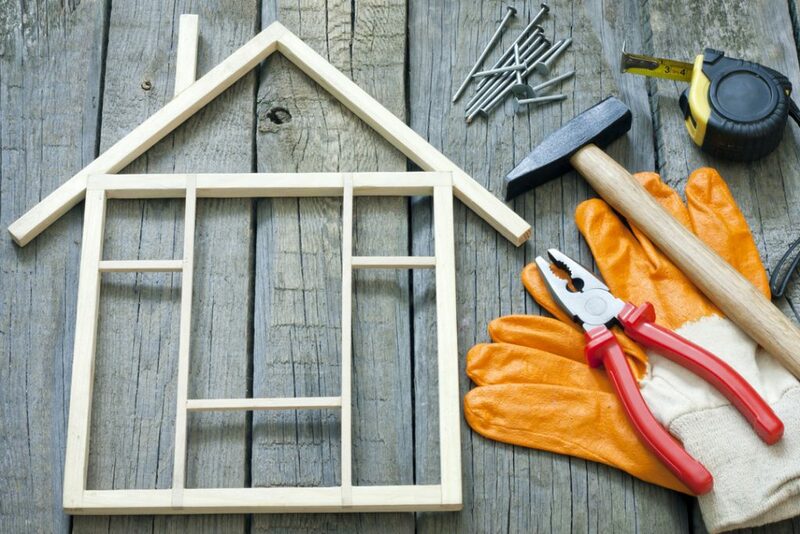 Renovation Insurance Brokers solves the problems of adverse risk and unpredictability by providing home owners with specialist insurance. We cannot reiterate strongly enough how important it is to ask the right questions of your advisors regarding insurance, before embarking on their renovation plans. If you’ve got any questions for us, we’re ready to answer them. Get in touch. Posted on Thursday, April 13th, 2017 at 3:33 pm. Here’s a question for you – who’s advising you on your renovation project? If you are planning on undertaking a large scale renovation in 2017 or have a large project underway, you’ll need good advisers around you. The project team that you are working with are likely to have experienced renovations like yours before and you are likely to have chosen them due to that clear expertise. But for you, it’s perhaps your first time – and in fact, possibly the only time that you’ll be living and breathing the renovation process. You’ll learn a lot as you go along, and lots of that learning will come from those who are working on the project with you. Ask their advice, listen to their suggestions, do your own research and if needed, get a second opinion. In a blog last year, we talked last year about the importance of advice in the planning of renovation. We’re delighted that our plea has been heard, with our Managing Partner Douglas Brown invited to participate in a popular Ask the Expert session at this year’s Grand Designs Live. Based on the hugely successful Channel 4 TV series, Grand Designs Live runs from Saturday 29th to Sunday 7th May at Excel in London. In the Ask the Expert area, Douglas is one of just a few handpicked professionals invited to be part of the event; to offer support, advice and reassurance to some of the thousands of visitors due to come through the doors during the exhibition. In adding renovation insurance to the already popular Ask the Expert sessions, Grand Designs Live is demonstrating to its visitors how important advice really is in the renovation process. In our business, we know first-hand how important it is to get renovation insurance agreed before a renovation project begins – but most renovators do not. To have the opportunity to advise them in this area is something we are hugely excited about. We’ll share more in a wrap up report after this year’s event! Attending Grand Designs Live and have a question to ask a renovation expert? See details of all the experts involved and book their time online here. 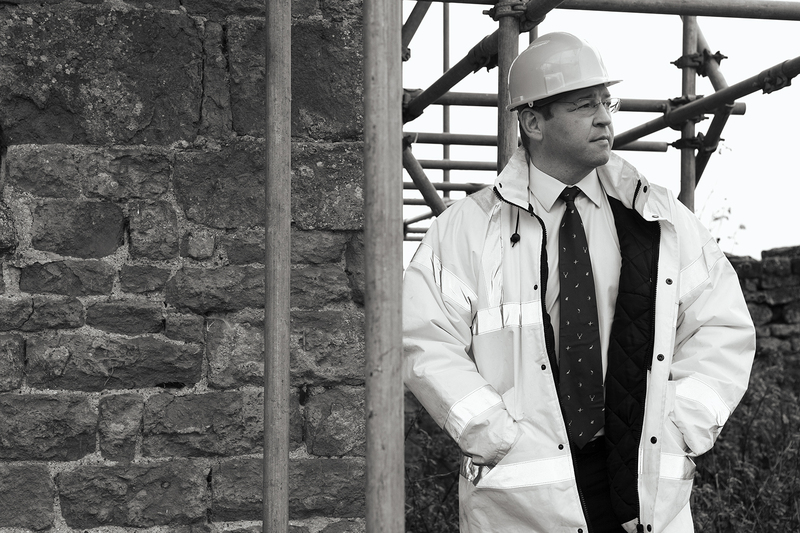 If your renovation project is large scale, we’d recommend you have a chat with our Douglas on the day, to understand exactly what your obligations and potential challenges may be. You can book a slot with him directly here. We know not everyone will be able to make it to Grand Designs Live – so don’t forget that we are on hand at any time to talk about your renovation insurance enquiries. If you’ve got a renovation insurance request or enquiry right now, you can get in touch with our expert team here.